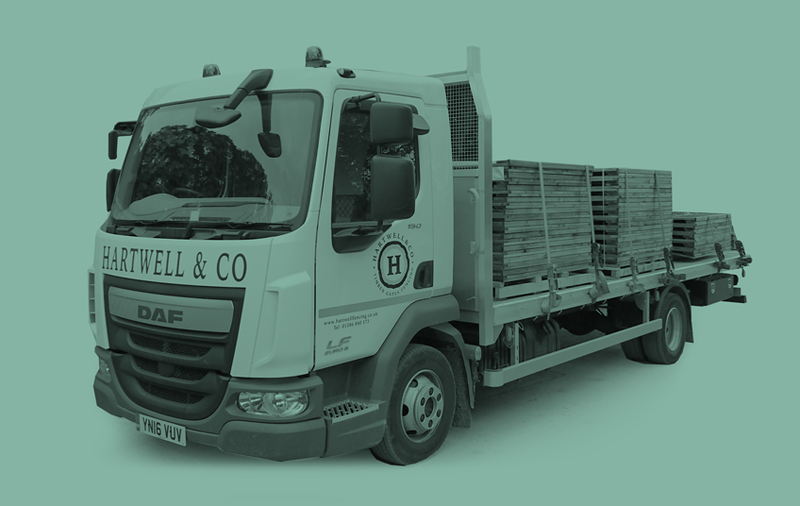 Hartwell and Co is a long established family owned and family run company – we are timber specialists providing quality treated timber for the garden, agricultural or commercial use. Our knowledge and expertise has been built up during many years of trading. 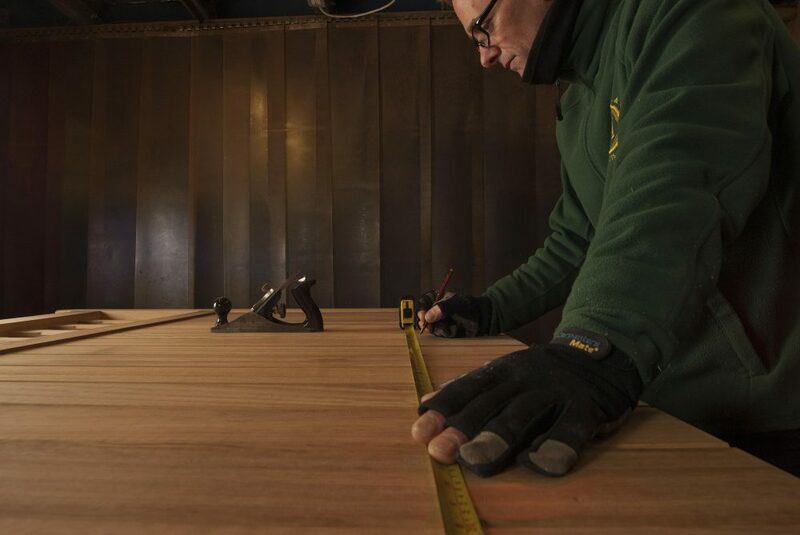 In fact, our business began in 1906 specialising in the timber trade in 1950s. Over 100 years later and the same family is running the business today. 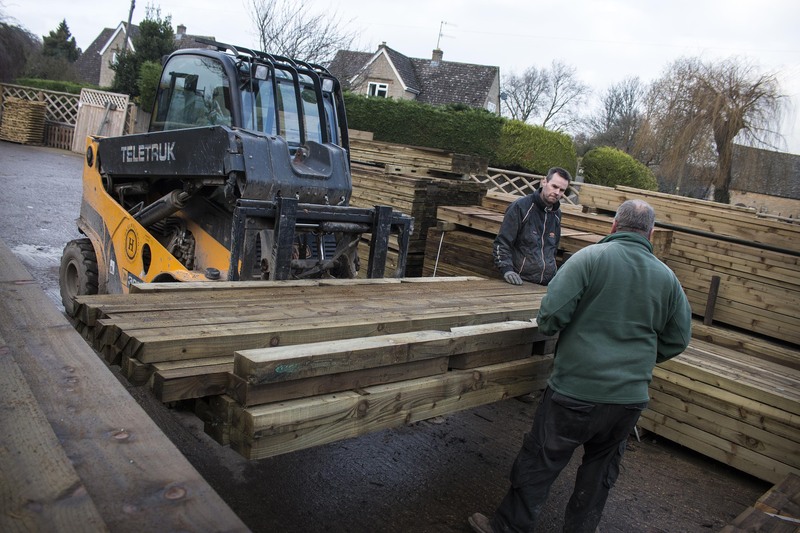 You’ll always find our yard at Weston Subedge well-stocked with quality pressure treated timber, fencing panels, gates, trellis and decking supplies. 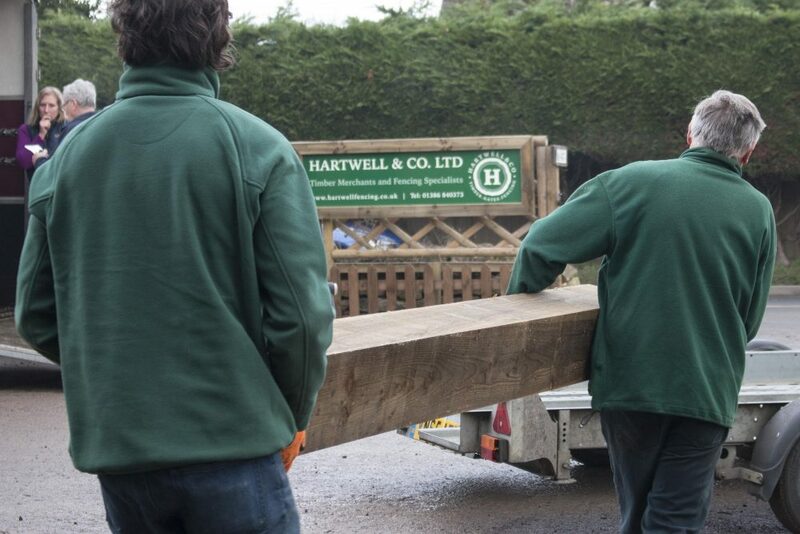 Our large stocks and down to earth pricing means a trip to Hartwell and Co will save you time and expense. Our onsite workshop provides specialist machining capabilities. 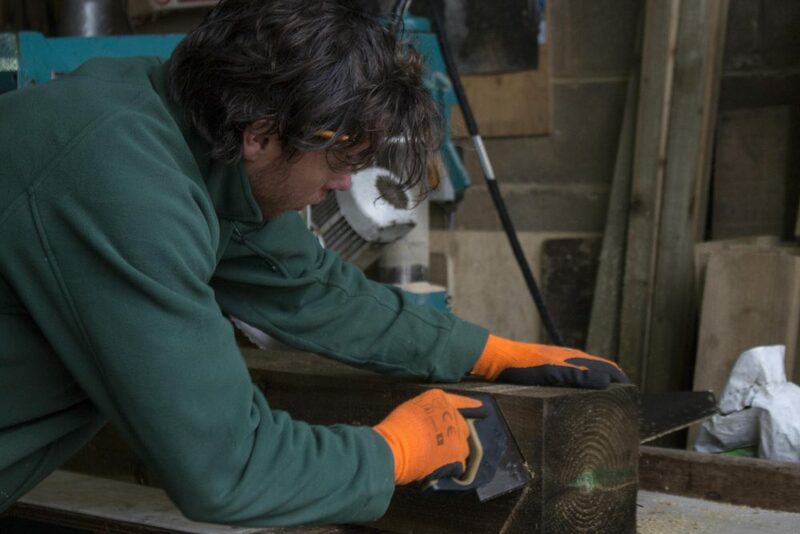 We can cut timber to size, v-notch, mortise, plane and shape to order. We can also produce made to measure gates, pergolas and garden structures. As well as timber we also supply metal fencing, gates and security fencing. We have a comprehensive range of ironmongery fixings and tools to complete the job. The protection of our natural environment is important to us. 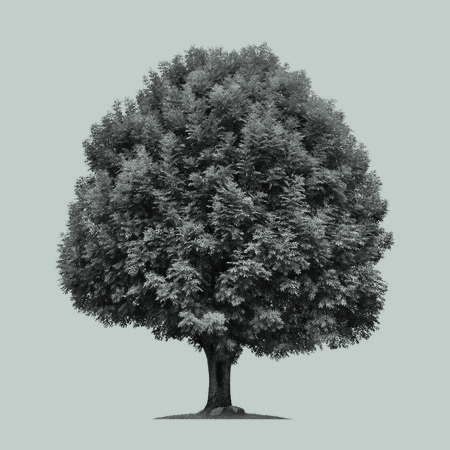 All our timber products are carefully sourced from well managed and sustainable resources. Our friendly staff will be pleased to show you around our fencing, trellis and gate display areas and answer any questions. They can also advise and help you choose the correct materials for your job based upon a wealth of experience. We supply and deliver to trade and private customers using our own vehicles in the local area up to 30 mile radius of our yard at Weston Subedge. Places include – Chipping Campden, Evesham, Stratford upon Avon, Shipston on Stour, Cheltenham and Worcester. We can also arrange delivery by courier for customers further afield. Find out what you need. Try our fence panel calculator.